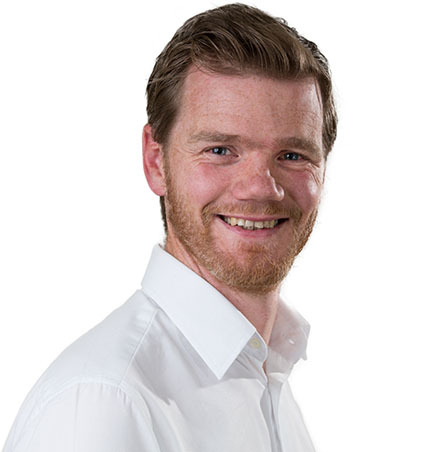 With a degree in Environmental Engineering from the University of Nottingham, Bryan has 14 years' experience in geoenvironmental investigation in both consultancy and regulatory roles and specialises in the assessment of contaminated land. He is based in our Notts office. Having first joined GEA in 2004, Bryan gained a wealth of valuable experience in the investigation of contaminated sites before spending time working for local authorities in Lincolnshire and Derbyshire as an Environmental Protection Officer and Contaminated Land Officer. During his time with the local authorities Bryanwas responsible for the regulation of industrial processes through the Environmental Permitting regime and the regulation of contaminated land through the planning process and Environmental Protection Act. Bryan returned to GEA in 2011 and now applies the benefit of his regulatory experience in the assessment of contaminated land and in agreeing solutions to problematic sites with the relevant authorities. Bryan has experience in undertaking and reviewing human health and groundwater risk assessments using a variety of modelling tools such as CLEA, ConSim, SNIFFER and EA Remedial Targets for Hydrogeological Risk Assessment.